By Jonathan Keane , October 10th, 2016. 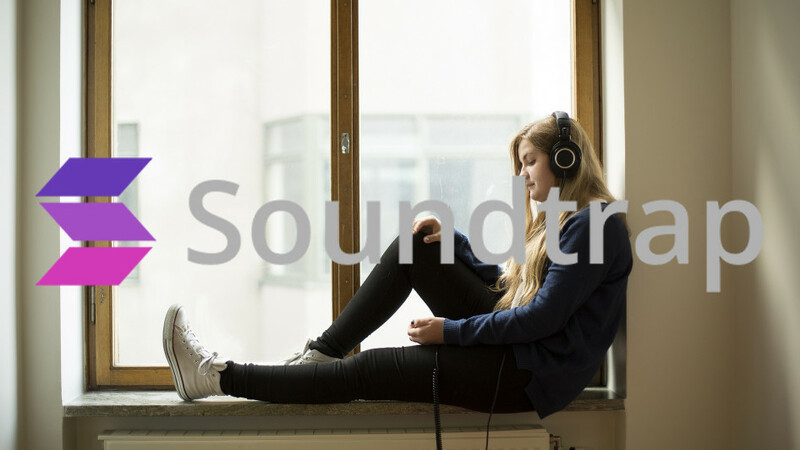 Stockholm’s Soundtrap has raised a $6 million Series A round to enhance its cloud-based music recording platform. The round was led by Industrifonden along with former Spotify CFO Peter Sterky. Soundtrap’s platform allows musicians to record and collaborate regardless of device or OS. The startup projects a million users by the end of the year. This year it launched an education version for schools, signing up over 200 schools a week, and joined the Google for Education program as an official partner. The company will now push into new markets, according to the CEO, having recently a signed a distribution agreement for its education version with SYNNEX Corporation for North America. With its new funds, the startup plans to double its team in the next year and continue to expand into new markets for other languages both for its consumer and education products, according to Emanuelsson. Currently it is only available in English.